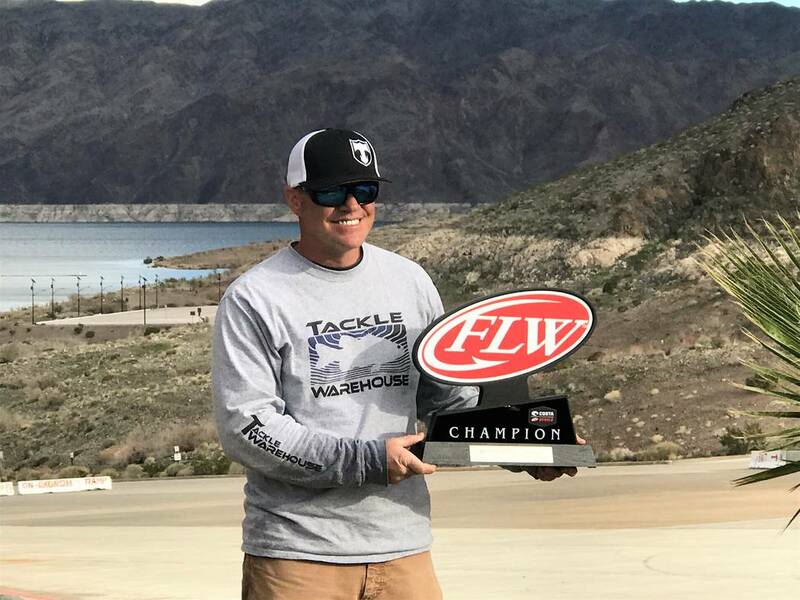 When the sun set on day two of the Costa FLW Series Western Division bass tournament at Lake Mead’s Callville Bay Marina, local favorite Tim Klinger, of Boulder City, knew he had some ground to make up in order to give himself a chance at winning the three-day event that began Feb. 28. 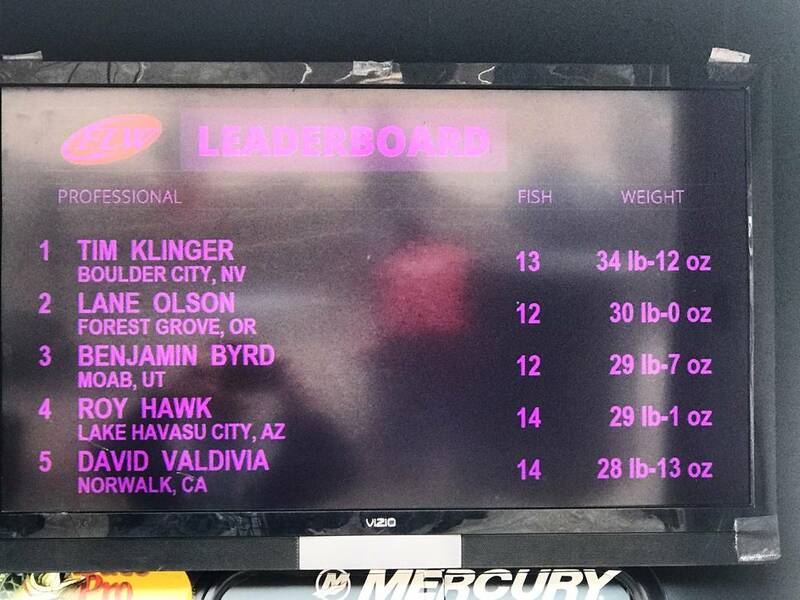 Though not bad for a wind-swept Lake Mead, his 2-day, 8-fish total of 19-pounds 8-ounces put Klinger in fifth place, nearly 6 pounds behind the leader who had a 2-day total of 25-pounds 1-ounce. 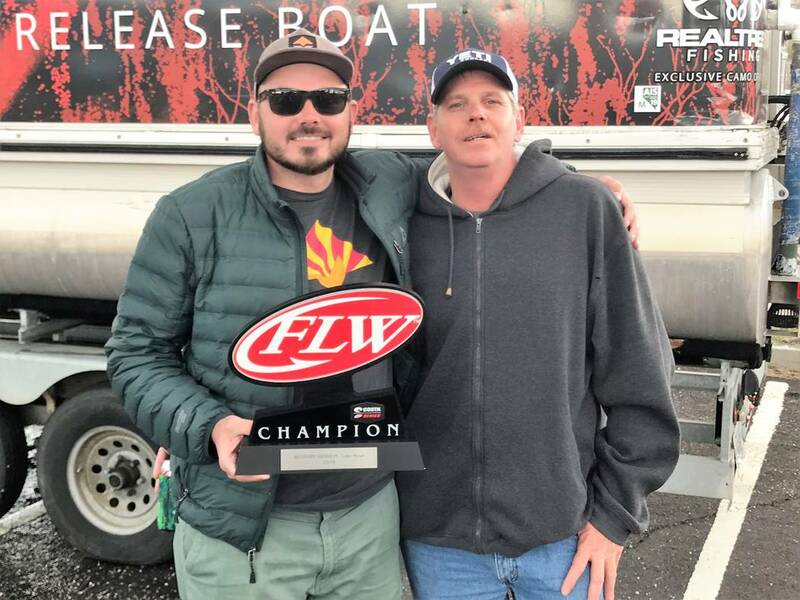 Given the up-and-down weather conditions that challenged anglers the first two days, Klinger knew he had to do something different on “Championship Saturday” if he were going to pull out the win against the nine other pros who caught their way into the top 10. Like many of the anglers competing in the tournament, Klinger spent the first two days fishing the Overton Arm. Though he was a little nervous after dropping water temperatures put the brakes on pre-spawn activity, Klinger still managed to catch fish. On Thursday, he found success while throwing a jig-and-pig with a pork trailer. On Friday, Klinger switched things up with a Texas-rigged craw and again caught fish. They weren’t exactly jumping into his boat, but those he caught were enough to earn him a place on the championship roster. 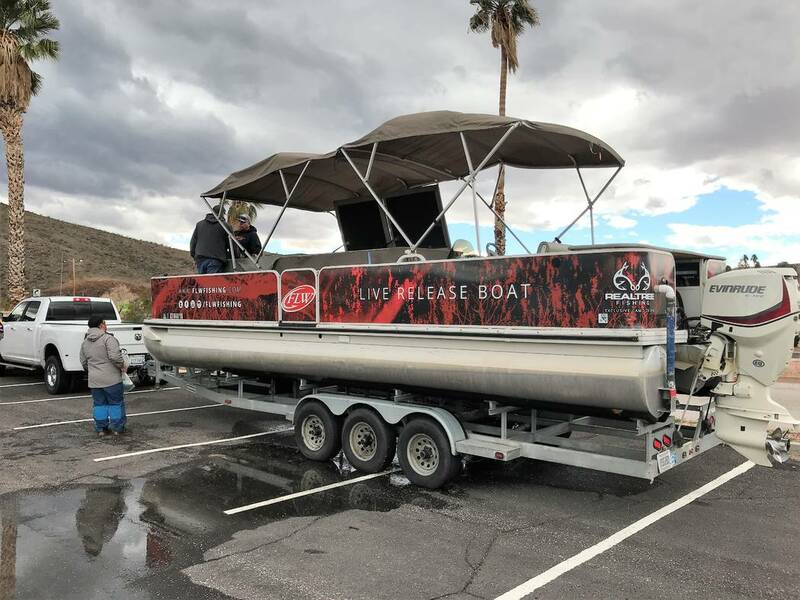 The moment of truth came at take-off Saturday morning when the anglers raced from Callville Bay toward their chosen destinations. While most chose to go left and return to the Overton Arm, Klinger did something unexpected. 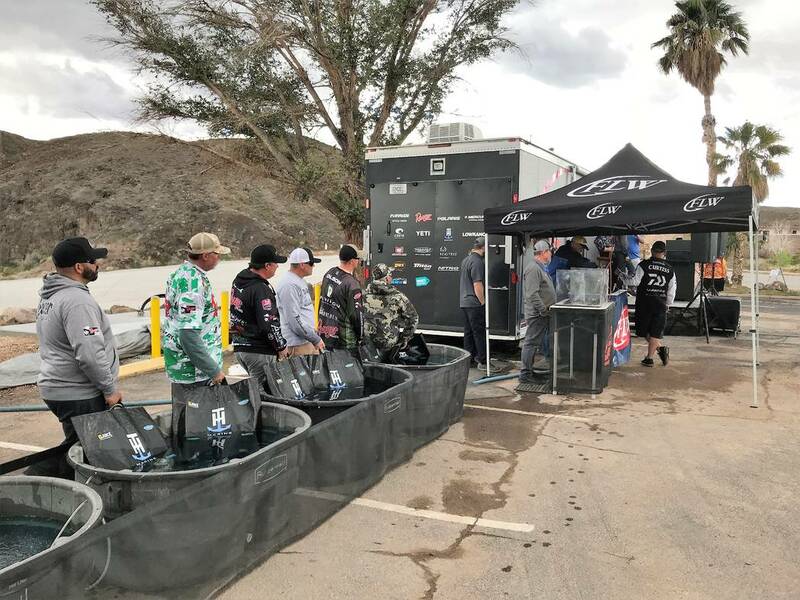 As Klinger placed one plump fish after another on the scale, one could feel the tension building among the fans, friends and family members who gathered to watch the weigh-in. It had been a tough day for some, but Klinger’s five fish were all good. And the crowd knew it. So too did 18-year-old Lane Olson of Forest Grove, Oregon, who moments earlier had stunned the crowd with an 11-pound, 2-ounce bag that pushed his total weight to 30 pounds even and vaulted him into first place. Klinger’s response was a simple “Yeah” followed by a broad smile. And he was right. His 5-fish catch tipped the scales at 15-pounds, 4-ounces and brought his three-day total to 34-pounds, 12-ounces. That put him in first place for good. Klinger’s decision to turn right, coupled with a bait change, proved to be the difference. For his amazing comeback, Klinger was rewarded with nearly $33,000 in prize money. 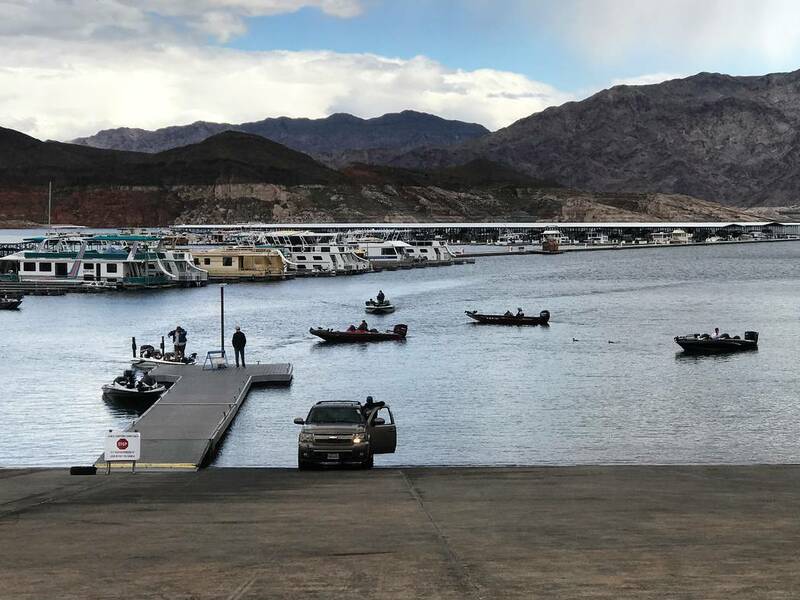 Also on the schedule this weekend was the 2019 Bass Pro Shops FLW High School Fishing Lake Mead Open. Taking first in the Lake Mead Open were Izec Easter and Corey Williams representing Boulder City High School. The team weighed in a three-fish bag that tipped the scale at 5-pounds 8-ounces. In all, five teams participated in the tournament with second- and third-place finishes going to teams from Paradise Valley High School (Phoenix) and Lake Havasu (Arizona) High School, respectively. 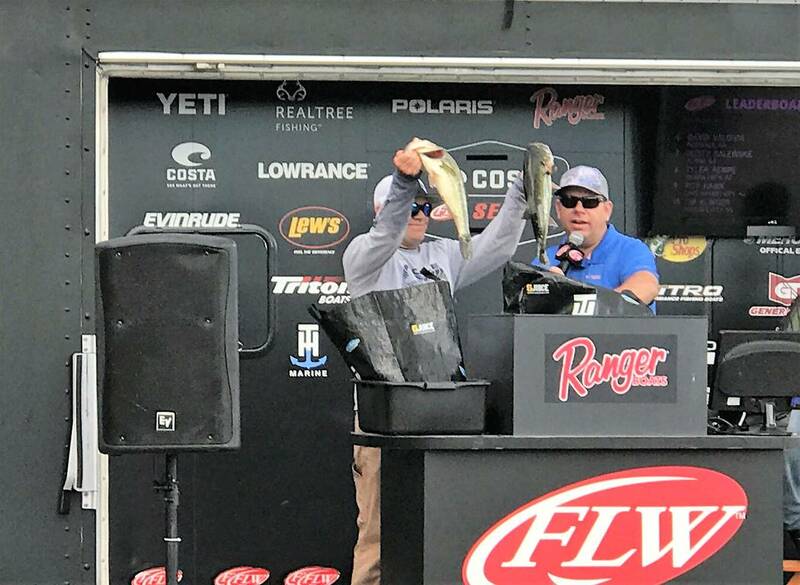 With their victory, Easter and Williams, both of Boulder City, qualified for the 2019 High School Fishing National Championship at Pickwick Lake near Florence, Alabama. Finishing on top at the college level was the team of Jesse Wilson, a senior from Atascadero, California, and Daniel Papp, a freshman from Salinas, California, both students at California Polytechnic State University at San Luis Obispo. 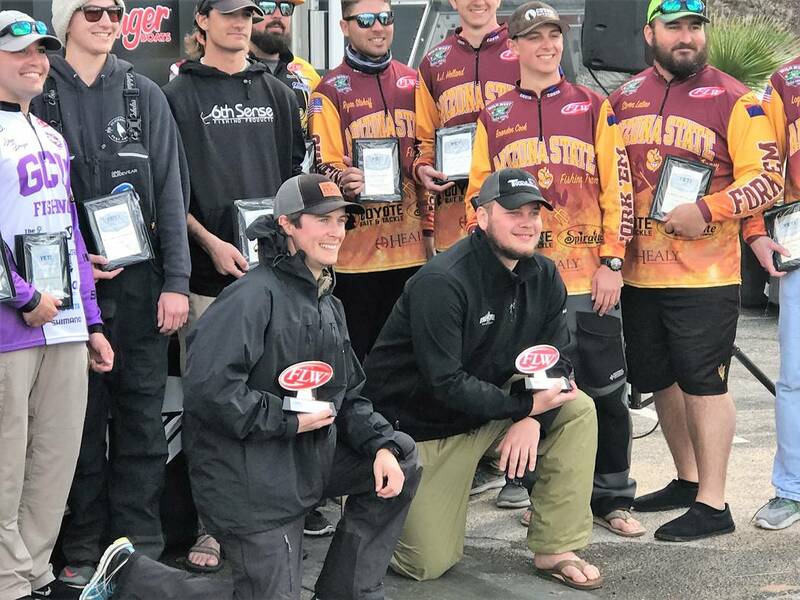 Their five-fish limit weighed in at 11-pounds, 4 ounces and earned the Mustang’s bass club $2,000 along with a place in the 2020 FLW College Fishing National Championship on the Potomac River near Marbury, Maryland.